Home » david lynch , showtime , television , twin peaks » TWIN PEAKS is back on and David Lynch is directing! 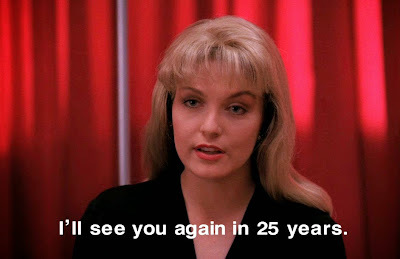 TWIN PEAKS is back on and David Lynch is directing! I said a few posts down that I spent the weekend away from the Internet, so I could re-focus my thoughts, especially toward writing the book. However this bit of news almost yanked me away and had me rejoicing on this blog. 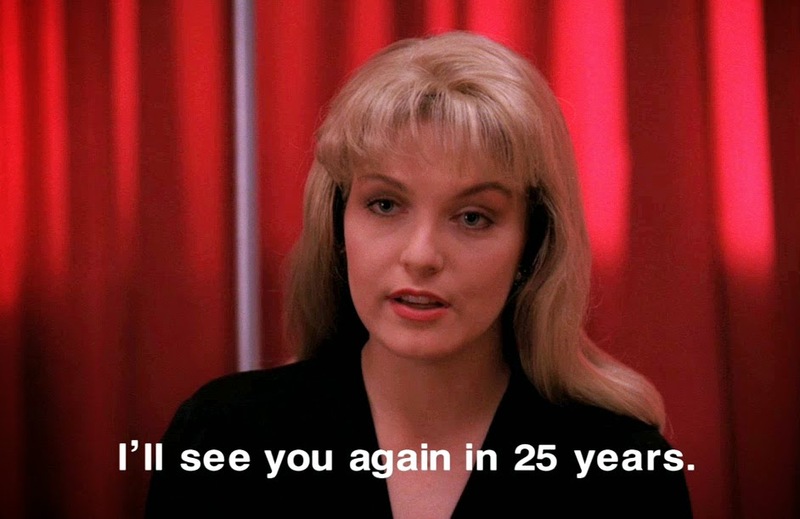 So in case you missed it: David Lynch is returning to helm the Twin Peaks revival! And not only that but apparently there will be more than the nine-episode order we had already been told was coming. Apparently the heart of the disagreement that had earlier threatened production is that Lynch wanted more resources to tell the story the way he felt it needed to be told. Which is totally understandable. Twin Peaks is his baby, always had been. Nobody else could pull off the mystery, the tension, the flat-out weirdness that has made this show so consistently beloved and admired over the past two decades. 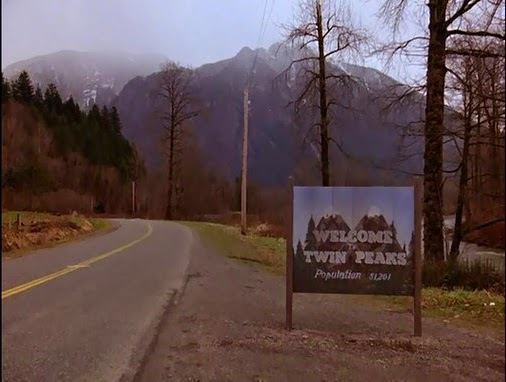 Twin Peaks never got the full resolution it deserved. But next year, thanks to Showtime, we'll be getting that. It is a different type of mystery but did you watch the first ep of Wayward Pines?